Valencia appear to have a genuine interest in signing Kevin Gameiro this winter. 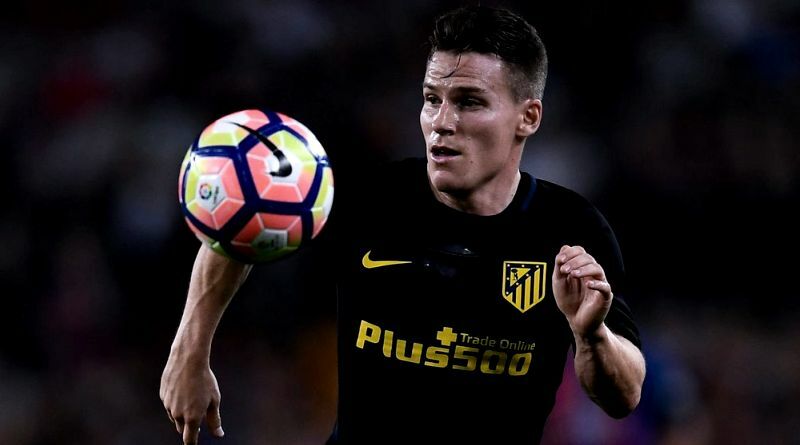 According to the football transfer rumours in Spanish media, Valencia are set to sign Atletico Madrid star Kevin Gameiro. The France international joined Atletico Madrid from Sevilla for a fee in the region of 32 million euros in July 2016. His contract expires in the summer of 2020. Since his arrival from Sevilla, Gameiro has scored 20 goals and provided 8 assists in 58 games for Atletico Madrid, including four goals and one assist in 12 games in all competitions this season. The report claims that Valencia manager has extensively scouted Kevin Gameiro and is considering a move for the striker. Kevin Gameiro has been long term target of Marcelino as the manager look to bolster his attacking options for the second part of the season. The 30-year-old would be a very good addition for Valencia and they can afford him as well. According to the report, Gameiro has already agreed personal terms with Valencia after hearing from Marcelino. The France international is ready to move knowing Diego Costa and Vitolo will be added to Diego Simeone’s squad next month. Lille and Marseille are also keen on Gameiro, but he is set to remain in the La Liga after settling on a deal with Los Che. Stylistically, he would be a great fit in Valencia.